Arriving at Farah's family home in the blistering sun was brilliant. The day promised to be filled with smiles, laughter and tears and the weather was only helping. We are always learning at weddings and at this wedding, we learnt that it is not always necessary for the bride to be present during a Muslim ceremony. 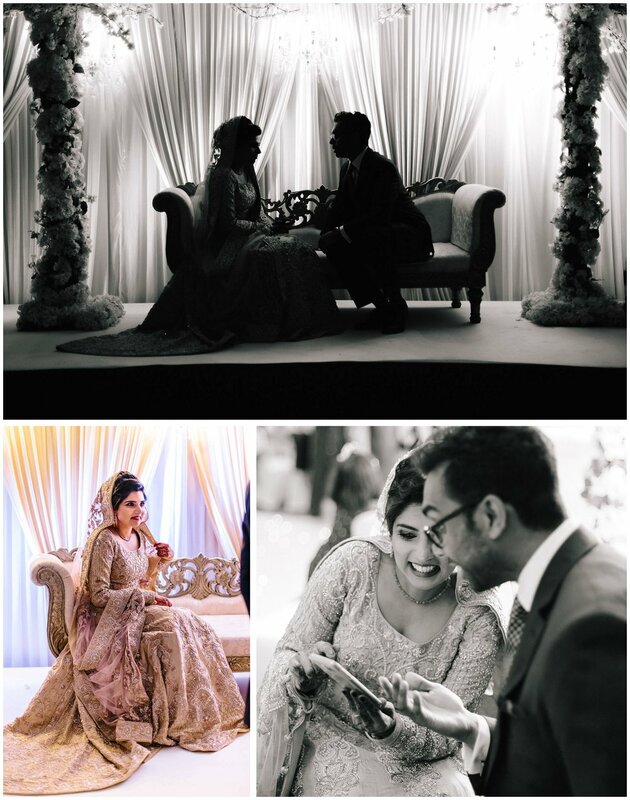 So after Farah had been asked for permission by her Father, we then patiently awaited to hear that she was officially married before heading off for the celebration dinner! Now it's normal for us to have some time with the couple after the ceremony but it's not normally the first time they've seen each other since the marriage, or in fact the first time in three weeks. It was so special to be with them and the photos practically took themselves as we walked through the Birmingham botanical gardens. Farah and Zain were so clearly over the moon and it was a delight to watch them together. 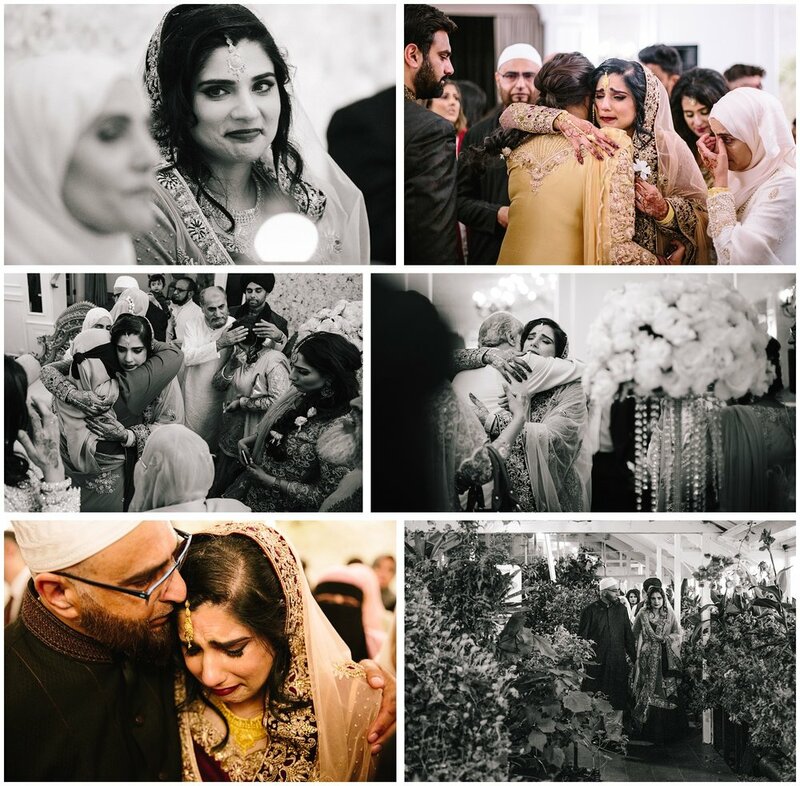 The following day the celebrations continued down in London with even more excited and emotional family. Take a look at what were two fantastic days.